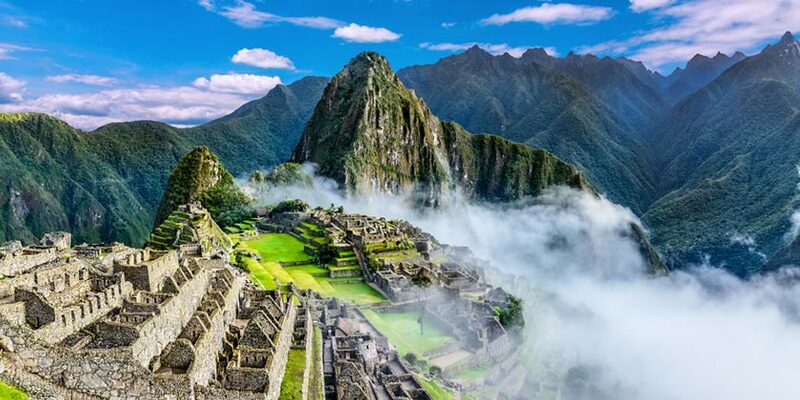 A vacation in South America lets you explore the largest rainforest on earth while you unlock the mysteries of advanced ancient cultures. Soak in the sound of the Samba as you make your way across this exciting continent. Explore the dense Amazon rainforest and the jagged peaks of the Andes. Indulge in spa treatments and rich cuisine or lay out on beautiful beaches. Take the time to tour cosmopolitan Brazil and Argentina. South America is truly an amazing destination. Don't see the South America destination you are looking for? View all our South America destinations.